IWAIT2018 – ADVANCED MULTIMEDIA SYSTEMS LAB. 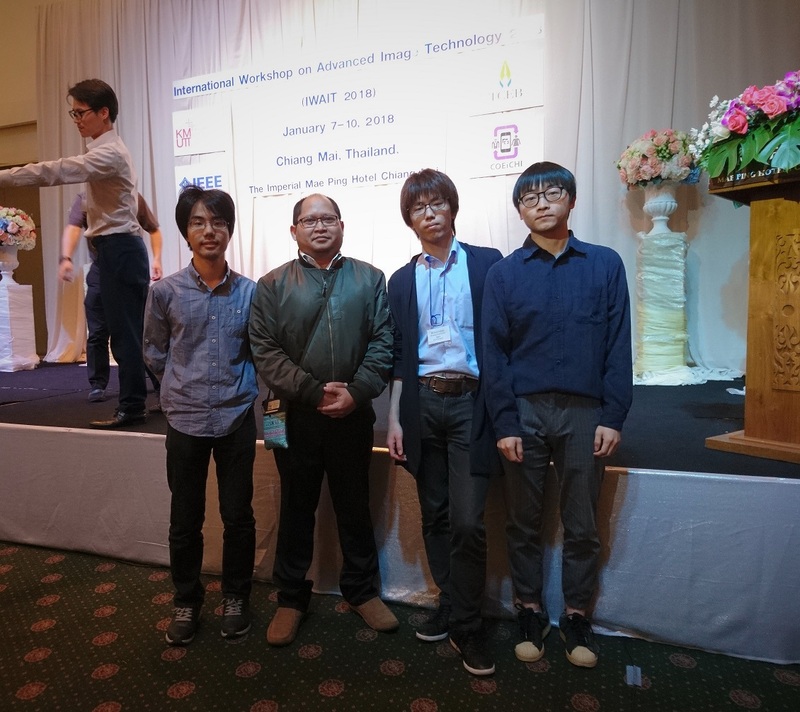 We participated IWAIT2018 (Chiag Mai, Thailand). 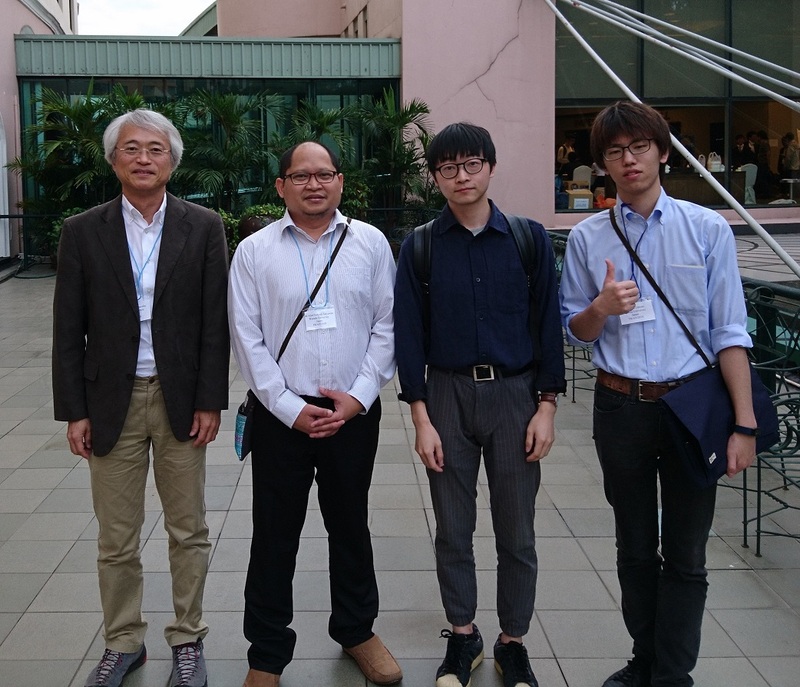 Mr. Umeda received Best Paper Award.